Need Help with your preparation spraying? 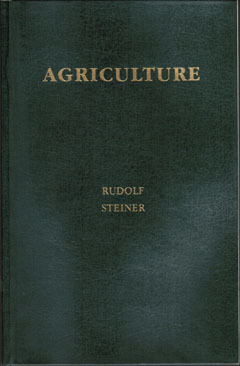 This book is for the beginner; concepts and ideas gleaned from Rudolf Steiner’s agriculture lectures and applied over decades by Peter Proctor in New Zealand offer clear and practical insight for the contemporary farmer and gardener. Norrie Pearce provides a succinct introduction to the biodynamic preparations and practical applications. 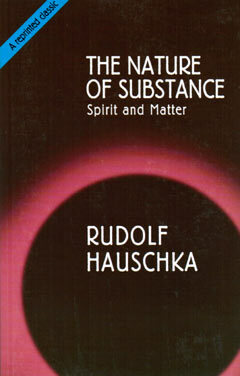 Maria Thun has been researching Rudolf Steiner’s biodynamic agriculture for 60 years. 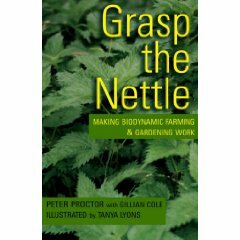 This is a colourful and practical guide to the potential of biodynamics, with many useful tips for gardener and small holders. 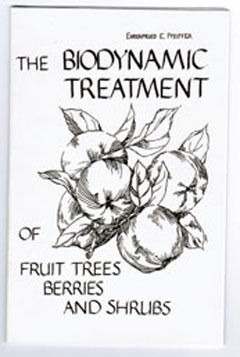 A wonderful presentation of biodynamics. Share it with your friends. Biodynamics works with the earthly substance and the cosmic forces. 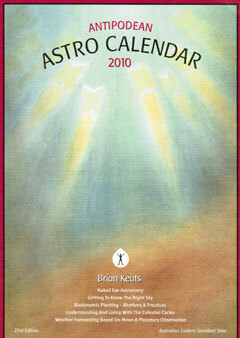 The antipodean Astro Calendar is an introduction for working with the rhythms of sun. moon, planets and constellations. Working with these cosmic forces makes agriculture more interesting and, when successfully applied, increase yields and quality. 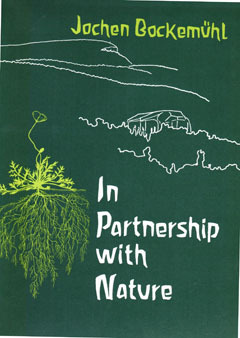 This great little book contains everything you’ve ever wanted to know about composting, and it’s well illustrated too. The topics covered include: general principles of composting; ingredients and methods for composting; evaluating compost quality; a glossary of technical terms for compost and soil, and a related bibliography. 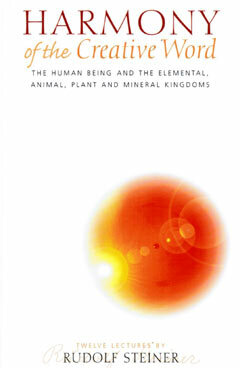 “Agriculture in the Service of the Earth and Humanity” is the sub-title this important book by Dr Herbert Koepf. 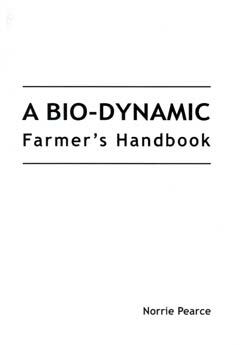 He provides a vast array of research data and results as well as many helpful details on animal feeding, crop rotations, diseases, pests and fertilizing – proving that the biodynamic method is the alternative that can turn farming around. An essential reference book for farmers, students of agriculture, and everyone else concerned about the Earth’s future. 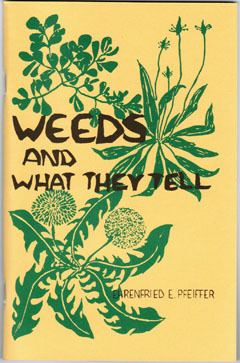 This book is written as an introduction to gardening in its wider aspects, linking it to historical, philosophical and cosmological contexts – when one takes a shovel to hand to turn the soil; life permeates it in manifold forms: cosmic cycles of sun and moon warm it, cicculate water through it lure out of it the season’s vegetation, and man shapes it according to his thinking and willing [and] according to his cultural traditions . . . All that is gardening! This valuable book contains information about all the biological pest control organisms that can be bought ‘off the shelf’ in Australia and New Zealand from members of Australian Biological Control (ABC). 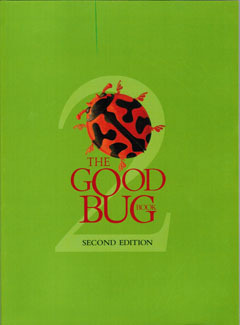 This second edition contains descriptions of twelve new organisms that were not included in the first edition. A general section on integrated pest management (IPM) rounds out the book. Biodynamic Gardening: for health and taste – discover how the rhythms of the moon, sun, stars and planets influence your garden, creating ideal periods in which to sow, weed and harvest plants. 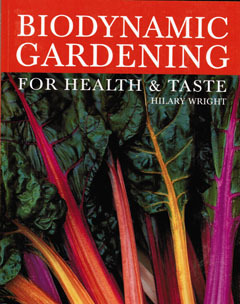 Through straightforward advice and illustrations, Hilary Wright’s practical guide shows how even the novice gardener can use biodynamic techniques to produce a healthy, abundant garden. 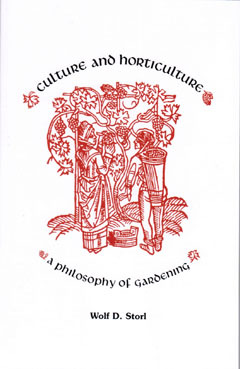 Virtually every subject which needs to be considered by herb growers is covered somewhere in the 500-plus pages. 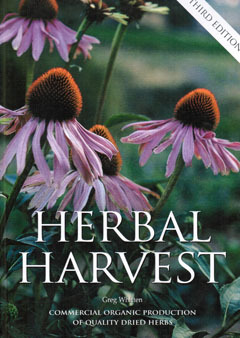 The essence of twenty years of hands-on experience is instilled in this definitive book on herb production.